Yep. You heard right. 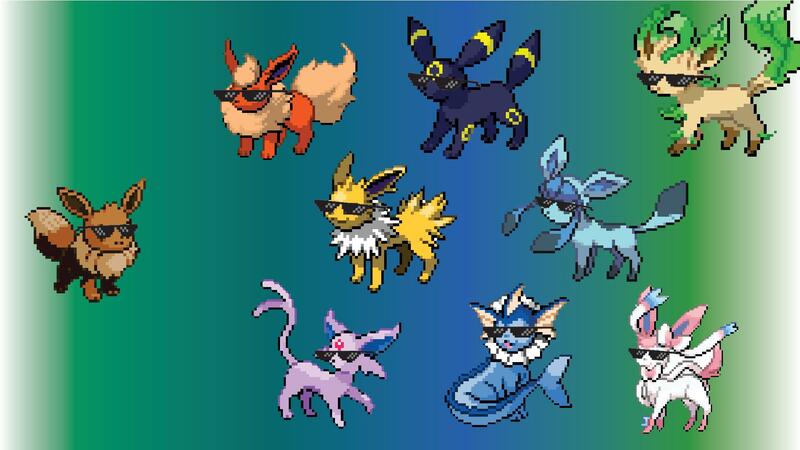 The Eeveelution SWAG Team. 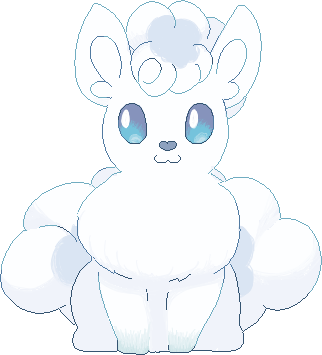 I can make them into separate pages if anyone wants any of the SWAG Eeveelutions for their profile pics! Just ask! 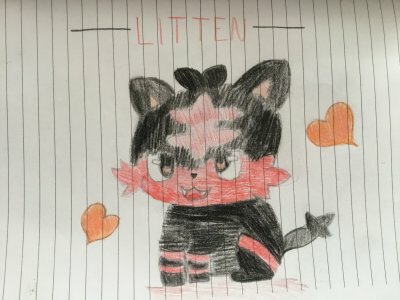 NuclearCrescent, Stelluna, Crazy Umbreon Lady and 11 others like this. AbbieEeveelutions and Da Freezah like this. 'Tis the best kind of swag, my friend. AbbieEeveelutions, lilonegia and Da Freezah like this. This? Sure, I don't mind, @Skyy-chan! Also, do you mind if I use this for the cover photo on Facebook? @Da Freezah , do you mind if you gave me the files for a few of them? I won't use them without your permission/or giving credit to you. Just PM me Jolteon, Leafeon, and Eevee when you have the time? Thanks! Deal with it. I have eight evolutions. Luxray901 and Sy Kage like this. 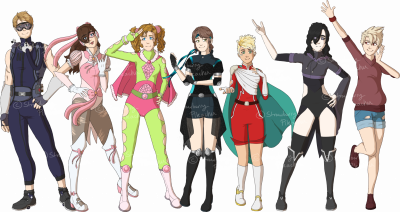 P.S: I just figured out that if you see the full size image, itz HUUUUGE. 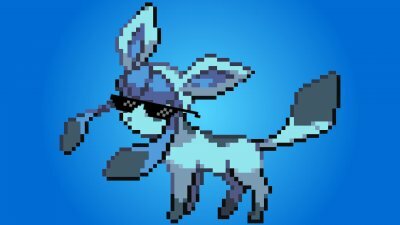 Wow Sylveon and Vaporeon look awesome with those shades XD good job! 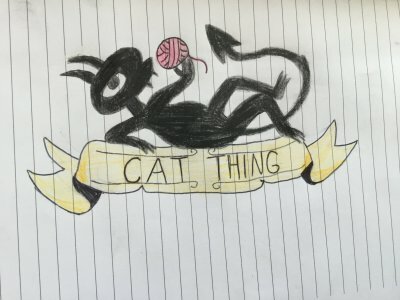 The Espeon? Sure @Sy Kage! I'll send you it in the PM when I'm finished! Can I have that Espeon?